Read More about The 2019 JDRF Spring Gala is Almost Here! Read More about It’s Time to Join the Best Team in the Country! 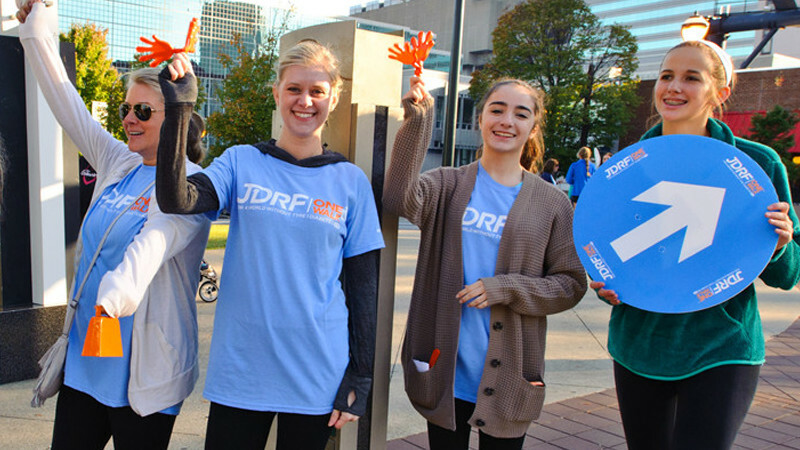 Read More about Shop and Support JDRF!